SELLER FINANCING WITH 30% DOWN!! Keep it as an investment property or make it your own. Motivated Seller All Offers will be Considered. Currently operating as Two 2/1's plus 3 studios collecting $46,800 per year. 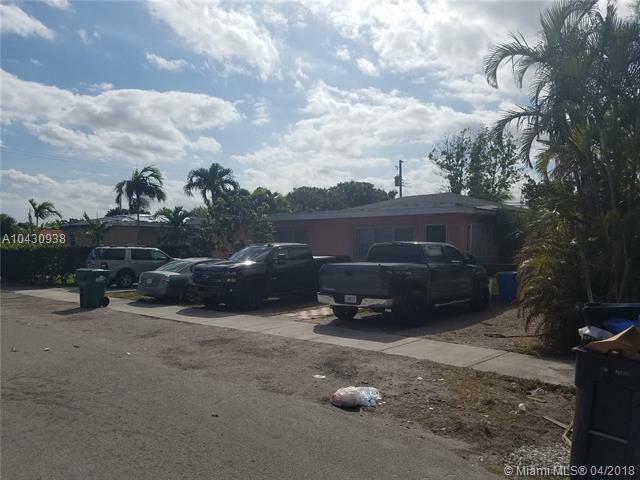 Adjacent property also For Sale 830 SW 71st Ct and the Property Behind it as well 821 SW 72nd Ave.